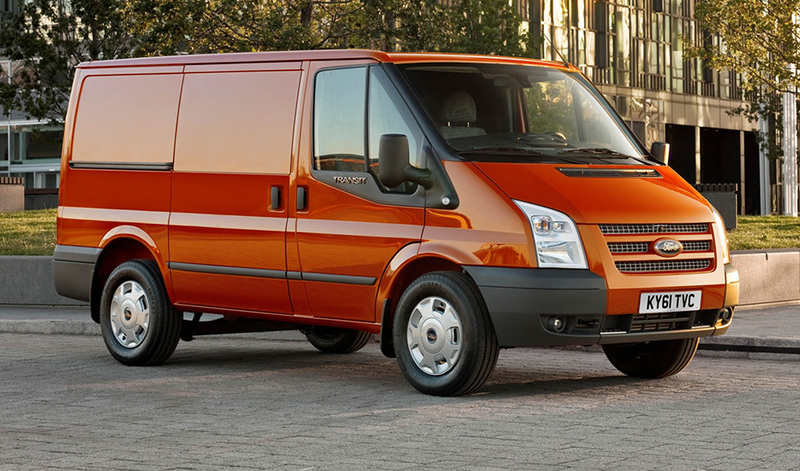 Owners and operators of the Euro 5 2.2 TDCi version of Ford’s venerable load-carrier, the Transit, can have their cake and eat it with the latest addition to the range from engine ECU remap specialist, Superchips. After intensive development and testing on multiple vehicles, Superchips are proud to announce that all versions of the 2.2 TDCi Euro 5 Transit can now be modified directly via the van’s On-Board Diagnostic (OBD) Port! There is no longer any need to remove the vehicle’s ECU. All versions of the Euro 5 Transit are be covered by this new development, meaning ultimate flexibility for your Ford Transit 2.2 EU5 van is only a few button presses away. 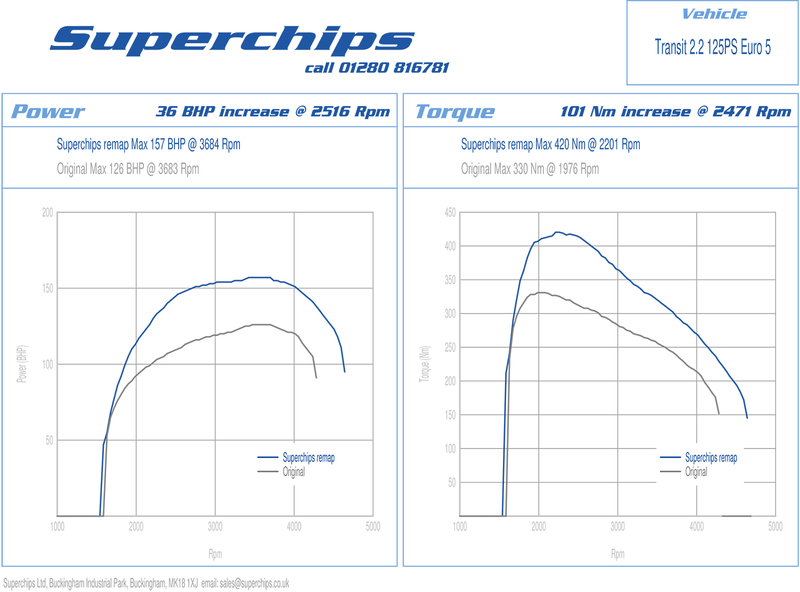 The remap can also be performed by the owner themselves, using Superchips’ Bluefin device, which retails for £399 RRP. With a Bluefin, users don’t need any mechanical or technical skills, it’s quickly and easily installed from the comfort of the driving seat. Simply plug the Bluefin handset into the diagnostic port (connecting to the vehicle’s Electronic Control Unit) and, after a quick interaction with Superchip’s servers, the handheld will upload improved settings to enhance the vehicle’s performance. You’ll need access to a Windows PC with an internet connection to perform this task. For more information or to buy the Ford Transit remap, visit our website and find your vehicle using our convenient vehicle search.